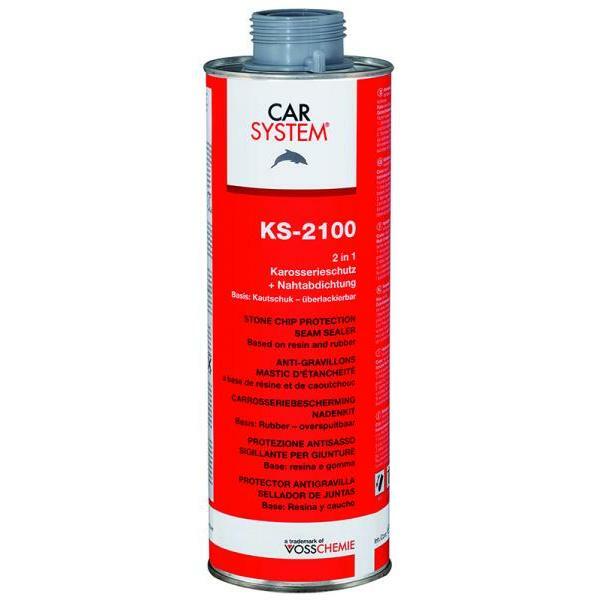 KS-2100 is a long-lasting stone chip protection for all car body panels, as well as a seam sealer for all parts of the vehicle. 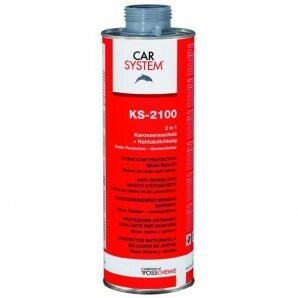 KS-2100 protects door sills, engine bonnets and the under-body against corrosion. 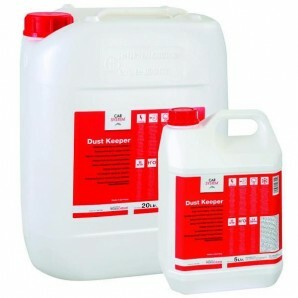 KS-2100 combines a stone chip protection and a seam sealer in one product. 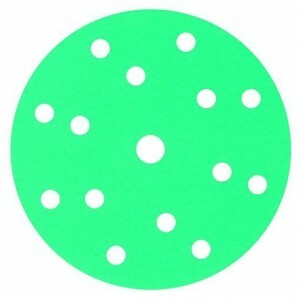 KS-2100 is based on rubber and resins. 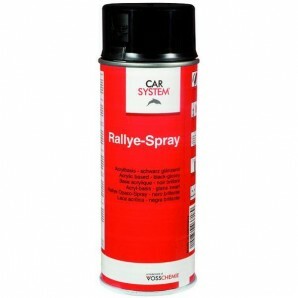 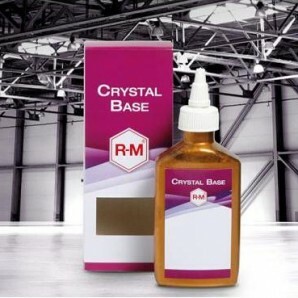 It has anti corrosive and sound deadening properties. 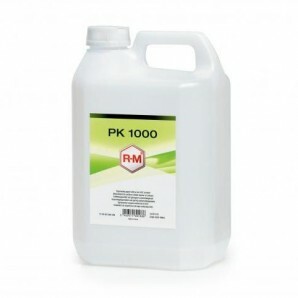 After drying time, KS-2100 can be overpainted with all conventional paint systems. 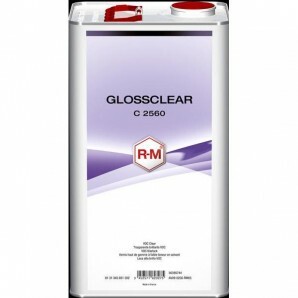 When applying 2 comp., base coat or water based lacquers the surface must be primed with CS Kunststoff-Haftvermittler-SPRAY ML 400 and allowed to flash off/dry before painting. 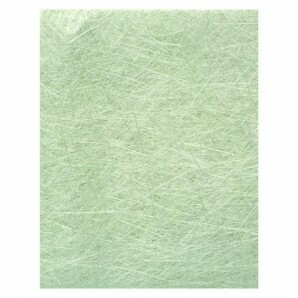 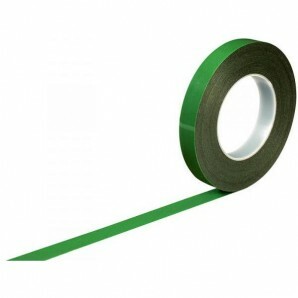 The surface of KS-2100 is elastic, durable and resistant in many conditions.